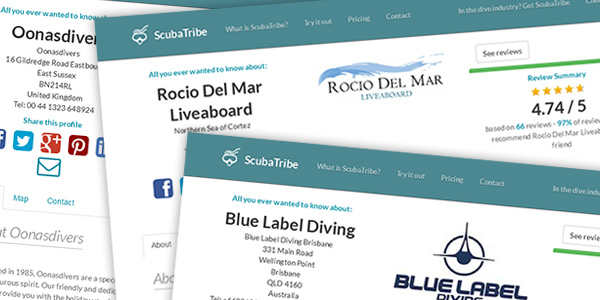 From large resorts to corner dive shops, ScubaTribe helps you gather, analyse and respond to your customer's feedback. With our verified reviews and feedback collection solutions we take the hard work out of managing and building your online reputation. 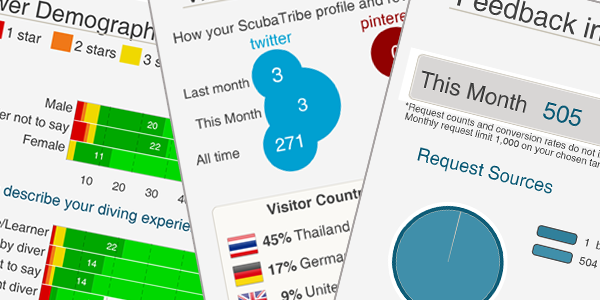 ScubaTribe provides every member a focused profile page displaying all your reviews which quickly ranks highly in search engines. Your reputation should not have to fight for space with your competitors advertisements. With our automated social media connections you can broadcast your reviews across the web and your customers can do the same. Visibility is key and we bring your business and good reputation to the forefront. 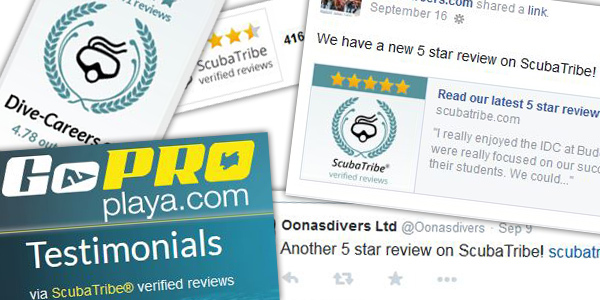 Verified reviews provide a trusted source of feedback. You know the feedback is from your actual customers because you invite them. The most important voice is that of the customer and even more important is listening to it. ScubaTribe provides the tools to listen to your customers and make informed decisions while tracking trends over time.